Startup Fashion Week kicks off their 4th annual week of fashion shows, conferences, forums and more this Monday. Their focus is on redefining fashion to include more than just the runway, exploring the business and technology aspects of the industry. The 18th annual Planet in Focus Film Festival features four days of film programming all about how humans and the environment interact. This year there will also be a talk with Canadian astronaut Dr. Roberta Bondar. Join acclaimed Canadian ceramicist Steven Heinemann in conversation at the Gardiner Museum with Executive Director & CEO Kelvin Browne and curator Rachel Gotlieb. The talk will explore Heinemann’s artistic process as they celebrate a retrospective exhibit of his work opening this week at the museum. 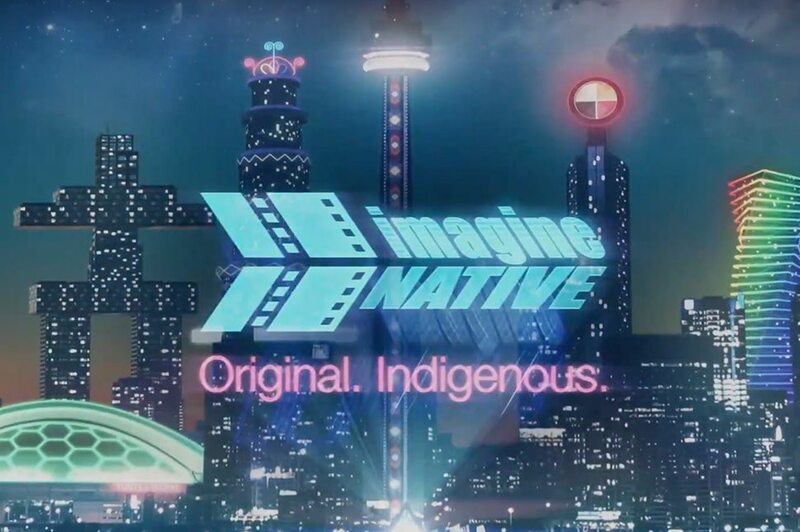 The imagineNATIVE Film and Media Arts Festival celebrates the work of Indigenous filmmakers by showcasing over 100 feature films, documentaries, shorts, and music videos. What’s even more exciting is that this year 72% of the festival films were made by Indigenous female directors. This 10 day festival celebrates all things writing. With a range of events including readings, interviews, panels, free book signings and more the International Festival of Authors also gives Canadian writers an internationally recognized platform to present their work.